Finished my course today completely! Presentation went well, and then I picked up an outfit for tomorrow’s interview in London! Exciting stuff! 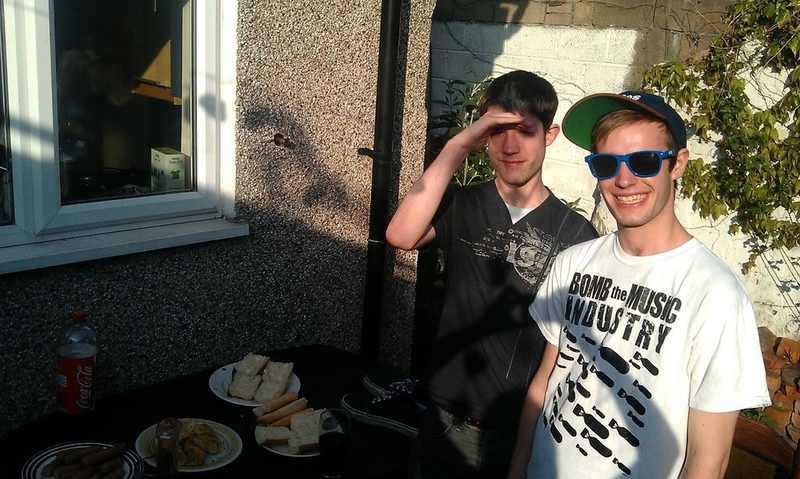 In the evening we cooked sausages and sat out in the sun, it was a lovely way to relax! For those that don’t know, these are my two lovely housemates.